With top-of-the-line machinery and over 70 years of woodworking experience, we have the capabilities to custom manufacture your flooring in a variety of ways. 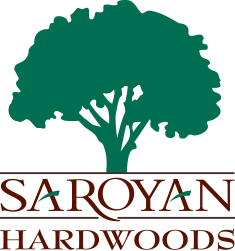 Saroyan’s Chevron and Herringbone flooring is available in multiple wood species and can be made to fit virtually any desired specification in grades, lengths, and thicknesses in both Solid or Engineered. 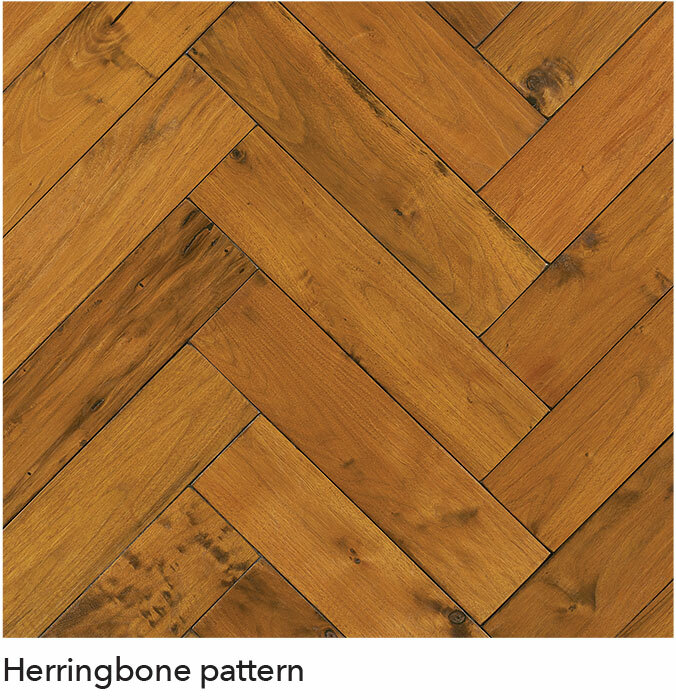 Herringbone is a pattern of rectangles assembled in a distinct arrangement what resembles the bones of a fish, specifically a herring. Herringbone floors have rich history as both a traditional floor pattern throughout Europe and in classic American homes. This pattern is also found in many contemporary, modern settings. 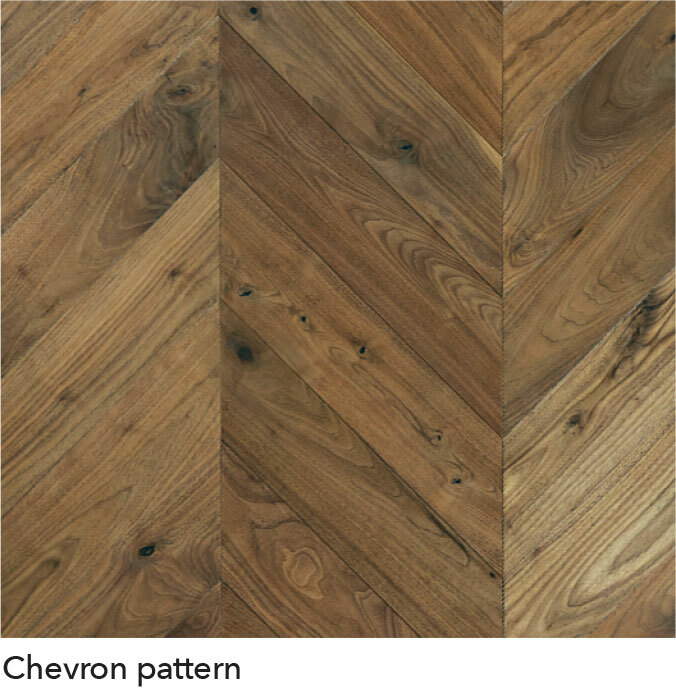 Chevron refers to a floor with hardwood planks arranged to form continuous V patters. The ends of each board are usually cut to precisely 45 degrees to allow for the repeat of the V configuration throughout the entire floor. The Chevron pattern, a popular variation of the Herringbone, also finds its roots in medieval Europe. Chevron has also become very popular in a variety of newer architectural styles.